Private wetlands across the country may be disappearing, but in parts of Wairarapa many wetlands are growing. The Wellington region is home to 2752 hectares of freshwater wetlands, with close to 60 per cent on privately-owned land. Since 2001, Forest and Bird estimate around 37 per cent of these wetlands – or 1000 hectares – have been partially destroyed. Last week Forest and Bird recognised World Wetlands Day by releasing aerial images showing New Zealand wetlands on private land are disappearing. The organisation estimates a third of remaining wetlands in the country are on private land and have grave concerns. But conservation efforts have seen the growth of public and private wetland areas in Wairarapa, nearly a century after many were drained for farmland conversion. 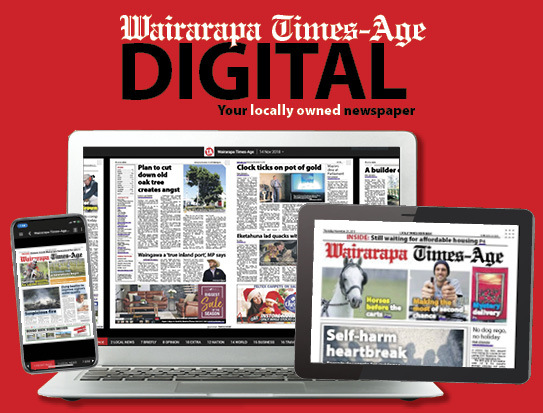 Department of Conservation spokesman Jim Flack said the Wairarapa Moana Wetlands is the largest wetland remnant in the lower North Island. Measuring around 8000 hectares, it encompasses Lake Wairarapa, Lake Onoke and surrounding wetlands, which have been protected since 1989. He said the Wairio Wetlands on the eastern shore of Lake Wairarapa had grown significantly over the years. More than 19 hectares of pasture adjacent to Lake Onoke are also being restored to a wetlands area. 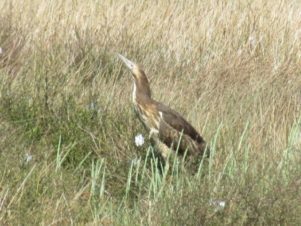 A rare Australasian bittern sighted at the wetlands near Lake Onoke in January last year. When finished it will connect the streams in the forested valleys behind it to the lake. Flack said wetlands were an important part of New Zealand ecosystems. He said this benefited a range of popular recreational activities, including duck hunting, whitebait and eel fishing. “For native fish and birds, they are a sanctuary. Forest and Bird freshwater advocate Annabeth Cohen said New Zealanders may think wetland loss is a thing of the past, but reports confirmed that wetlands were being lost every day. 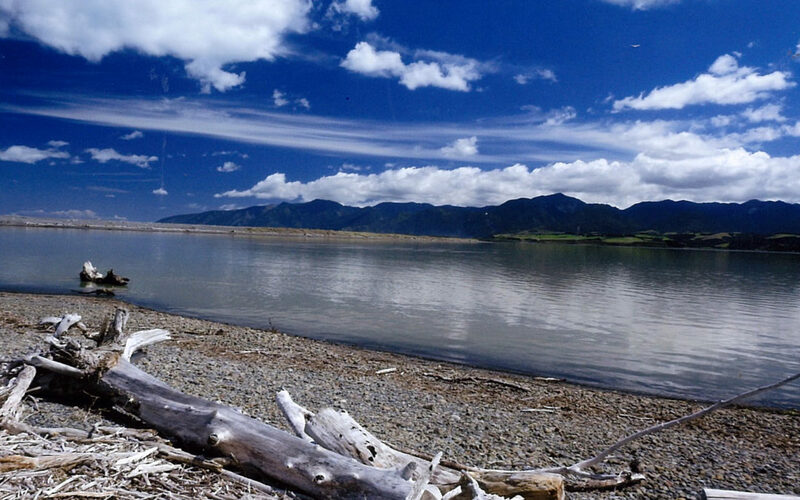 On Sunday Wairarapa Moana will host a guided trail along the shores of Lake Wairarapa detailing the area’s history and recent conservation efforts. 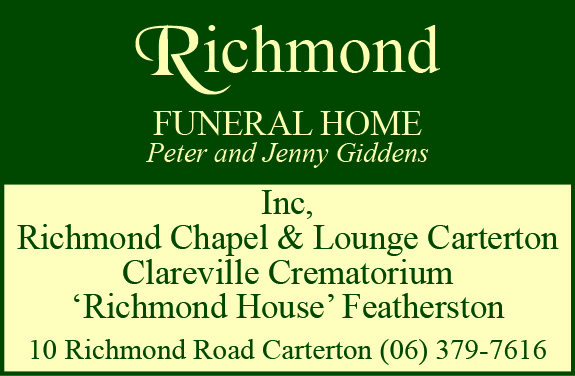 The event starts at 10am – more information can be found on the South Wairarapa District Council events Facebook page.